What do David Morrissey, Gemma Chan, Noma Dumezweni, Mark Strong, John Goodman and David Suchet and have in common?... 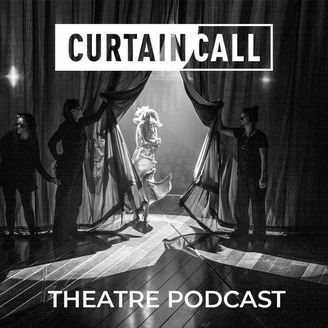 They've all been on the Curtain Call Theatre Podcast! The only podcast that will bring you backstage during a show to place you where drama is actually created. 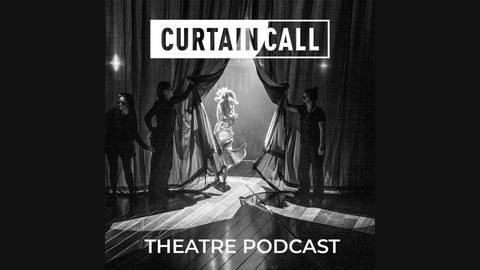 With access like no other podcast has, join us in the wings and the dressing rooms to join the company. On this episode, we bring you Siubhan Harrison. After graduating from Guildford School of Acting, she hasn’t really stopped, ticking off some big bucket list musical jobs along the way including Les Mis, Grease and Guys and Dolls - all in London’s West End. Siubhan is the real deal. And she’s showing off her comedy chops as well as her dramatic acting prowess in the winner of Best New Comedy at this year’s Olivier Awards, Home, I’m Darling. We sat down in Siubhan’s dressing room for a quick pre-show chat to talk about her journey in getting to work with Tamara Harvey again, her director on “From Here to Eternity”, as well as discussing how theatre is changing for parents, what we love about theatre and the proper pronunciation of Theatre Clwyd.